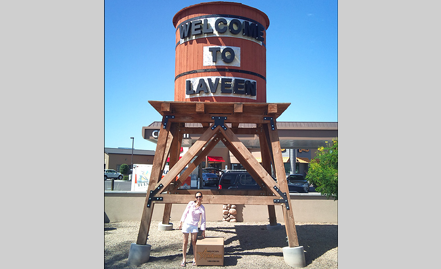 We’re always happy to drive out to the Southwest Valley to help our Laveen customers. We frequently pick up balikbayan boxes from the area including Avondale, Tolleson and South Mountain. If you live in Laveen or surrounding areas, and need to send cargo to the Philippines, contact us. We can help you send balikbayan boxes or drop off empty boxes so you can start packing.